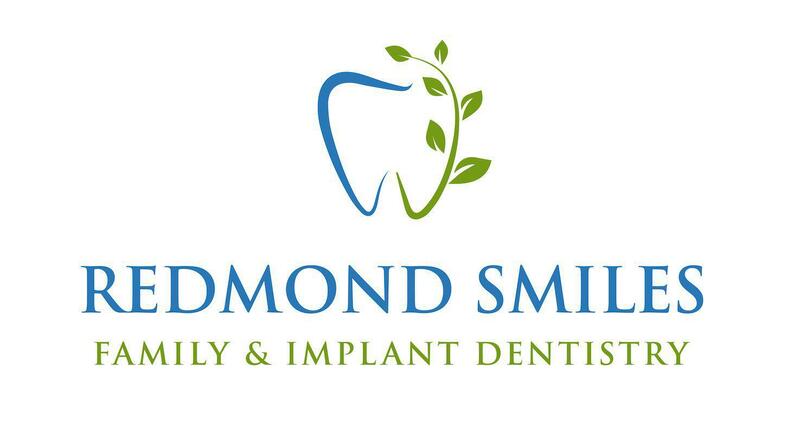 Redmond Smiles Family & Implant Dentistry always appreciates feedback from our valued patients. To date, we’re thrilled to have collected 5 reviews with an average rating of 5 out of 5 stars. Please read what others are saying about Redmond Smiles Family & Implant Dentistry below, and as always, we would love to collect your feedback. Friendly staff. Dentist is very gentle. They also speak Mandarin so helps me a lot. Good experience. Very accommodating, staff are courteous and patient. Doctor is very gentle and takes time to explain procedures and answers all the questions I have. Highly recommended! Dr Chen is the best dentist compare with all my past dentists. She is gentle and observant. She makes recommendation to me patiently. She explained very clearly the pros and cons between Invisalign and braces. Though her clinic only provides Invisalign, she recommends me to get braces instead because after her observation she thinks my teeth will improve and benefit more from braces. I highly recommend Dr Chen to anyone who is looking for a gentle and professional dentist. Dr. Chiang is the best dentist I have ever met. He is very kind and he treated my teeth professionally with cares. I was clearly informed with my dental conditions, and advised about places I could improve. When I visited the dental office I felt comfortable because the dental group took good care of their patients. The facilities are also new and clean. It was a wonderful experience! Recently, I did an cleaning in Redmond Smiles, the Dentist Chiang is very nice and seriously check my tooth. Chiang explained my teeth health in detail, and patiently answered my question. Then we went cleaning. I am very pleased and comfortable during the whole process. Thanks Dentist Chiang and his assistant!